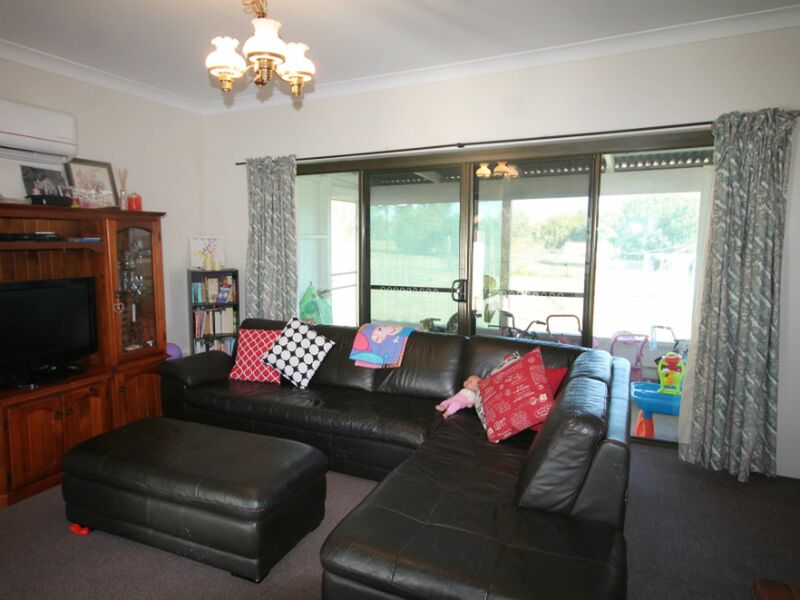 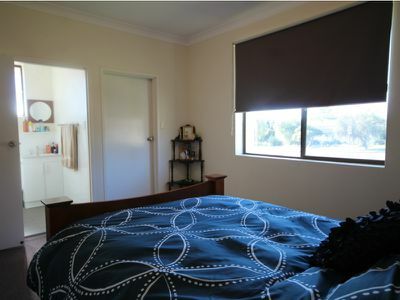 This is a very solid home, with 3 bedrooms one with a built in and the main with a walk in robe and an ensuite. 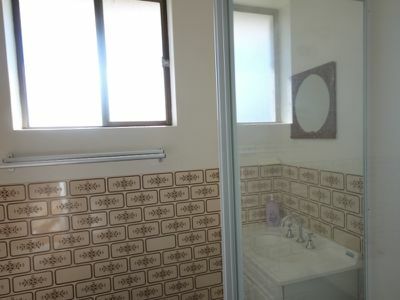 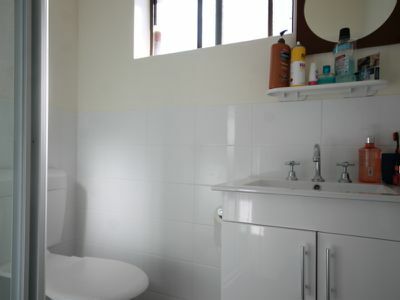 The main bathroom has both a bath and shower and separate toilet. 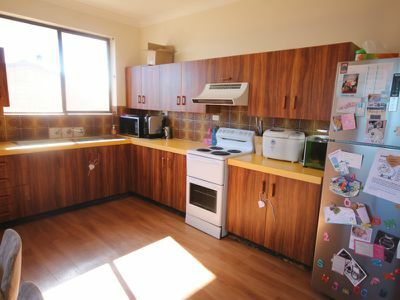 The kitchen has lots of cupboard space and room to eat in. 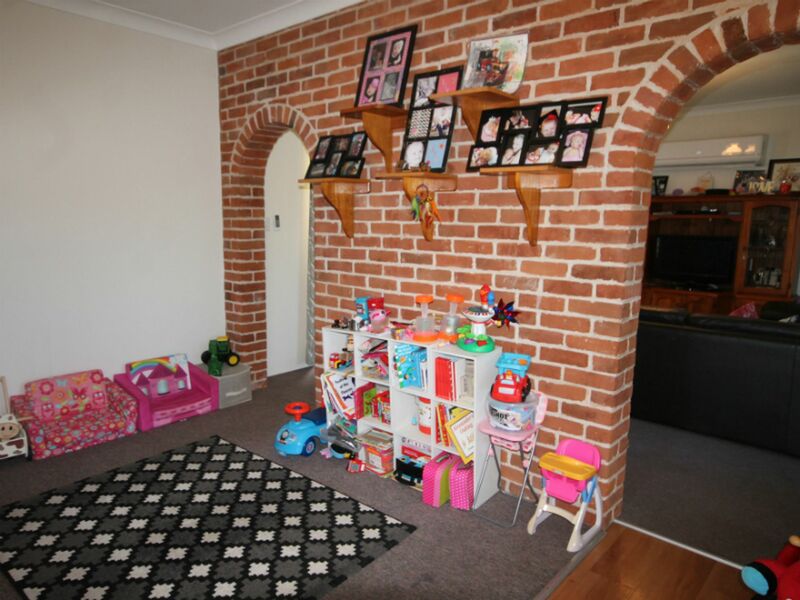 The adjoining living areas are divided by an attractive brick wall, opening from either side of the living is a large outdoor enclosed veranda and an enclosed private courtyard. 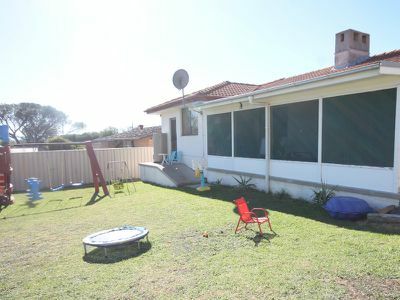 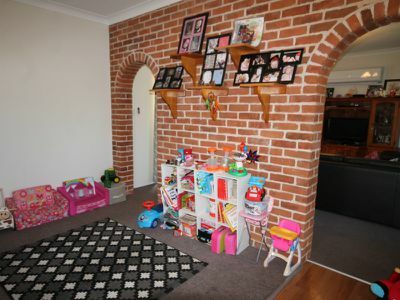 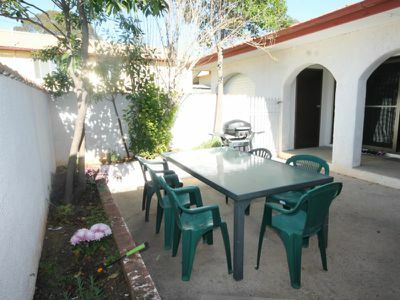 The property is well fenced and is on a good flat block in a handy town location. 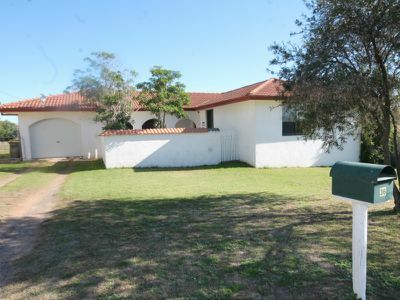 This property is currently leased to a great tenant. 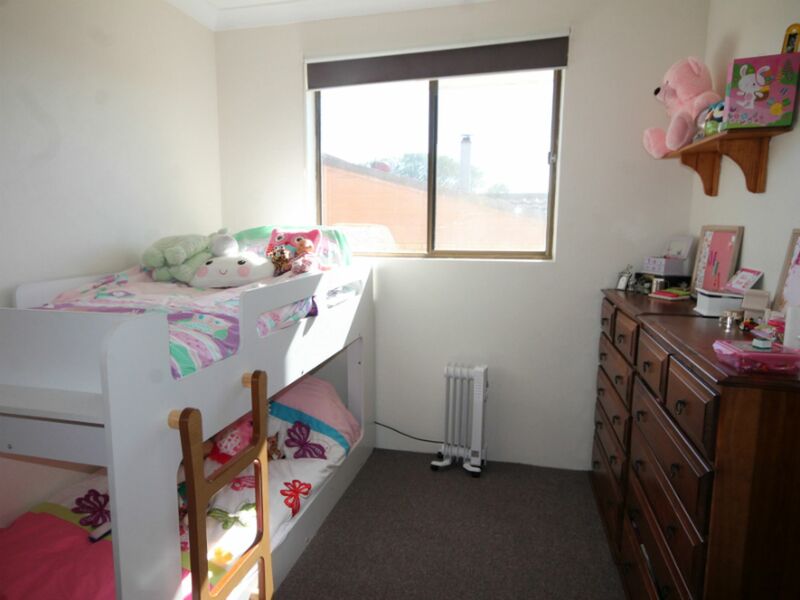 Phone Megan to arrange and inspection today on 0400 653 446.